Juggling EventsLibrary Juggling Program August 14! 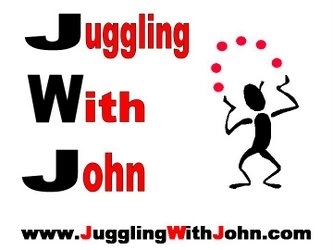 JWJ Store- Get your JWJ juggling balls today! 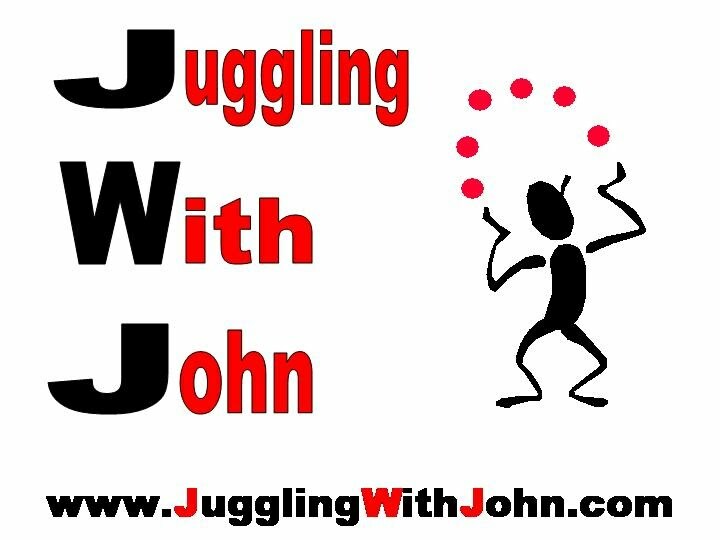 *NEW* Learn To Juggle Video! 1. It is fun to learn and fun to teach. 2. It looks impressive, even if you aren’t very good at it. 3. It can help relieve stress. 4. While it is initially easy to learn, juggling is challenging and no matter how good you get, there is always more to learn. 5. It can help improve reflexes and hand-eye coordination. 6. It makes use of more parts of your brain. 8. It is great entertainment at parties. 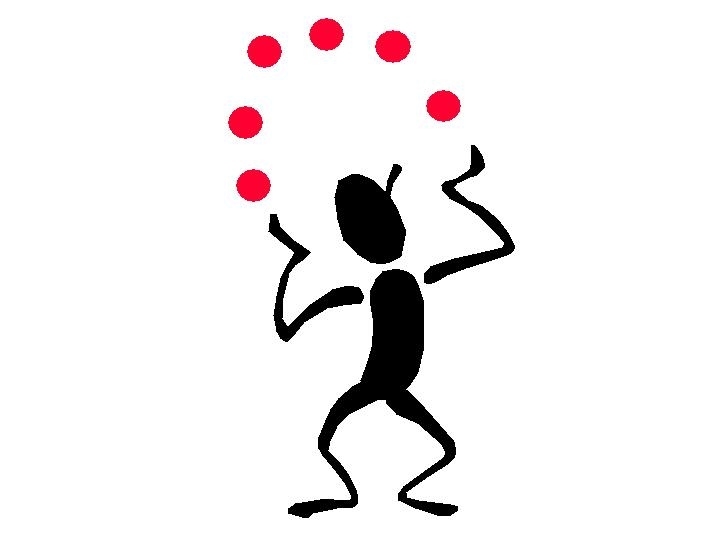 Come on out to the library juggling program on August 14! 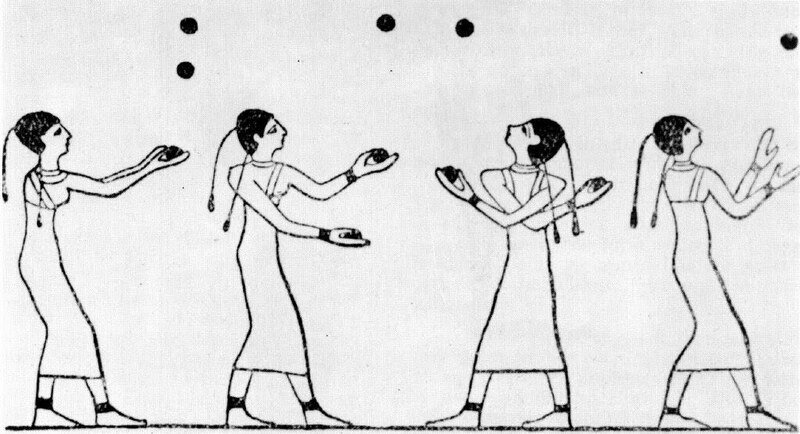 Egyptians were the first known jugglers! Although much has been said about this, one of the most informative accounts appears in the 1938 February and March issues of Linking Ring magazine. 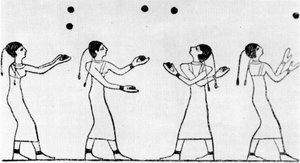 In this magic publication, the article by Dr. Henry R. Evans, "Jugglers and Juggling," gives us specific names and locations:"We see representations of it (jugglery) in wall paintings of the Egyptians, particularly in those of Beni-Hassan tombs on the east bank of the Nile near Speos Artemidos."Dr. Evans further informs us that, "an inscription to Septimus Spika, evidently a popular juggler of ancient Italy, appears in the Royal museum at Mantua," and that, "he is represented keeping seven balls in movement." A statue in the National Museum in Athens, Greece, which was found in the Pyrénées, also attests to the antiquity of juggling. In Greek history we learn that itinerant minstrels, or bards, had traveled through Sparta, possibly to take part in the popular contests in music and diversions displayed there in 675 B.C. To increase the pleasures of Rome, it was fashionable to import entertainers from the Orient. No doubt there were jugglers among them, though they were almost always slaves or not socially accepted. Hermann Sagemüller writes of an officer in a Roman Legion who entertained his troops by performing juggling tricks with balls. The name of the officer is given as Sidonius Apollinaris.